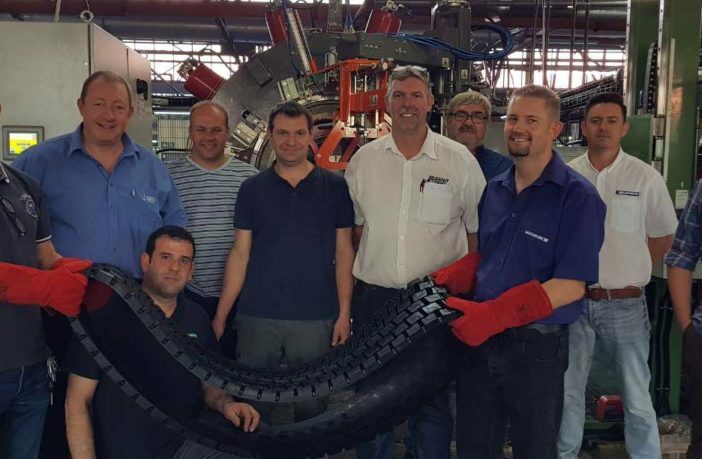 Marangoni Group has acquired a majority shareholding in South African tread maker Leader Rubber Company. The partnership between Leader Rubber and Marangoni has been ongoing for more than 10 years and is being reinforced with the objective of developing agreements with local retreaders and growing exports to markets in Sub-Saharan Africa. Leader Rubber is the exclusive distributor of the Ringtread System to the South African market and also manufactures precured tread strips, OTR uncured rubber as well as consumables and machinery required for the retreading process. The company holds a prominent market share in Sub-Saharan Africa. Marangoni is increasing its share from 25% to 51%, with the objective of consolidating and strengthening the group’s presence in South Africa and in all the Sub-Saharan markets.